Your mom tried to get you to “eat your Brussels sprouts” and now you’re finally listening. And for good reason, as these cruciferous veggies rank highly in key nutrients. 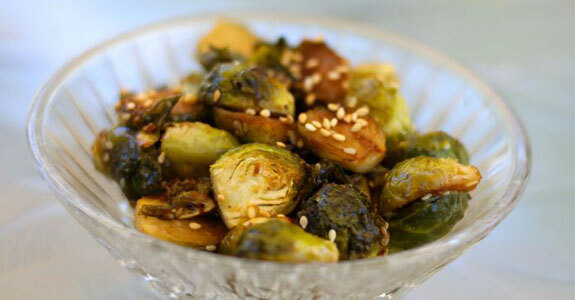 Make a Brussels sprouts recipe that everyone will give the thumbs up on. 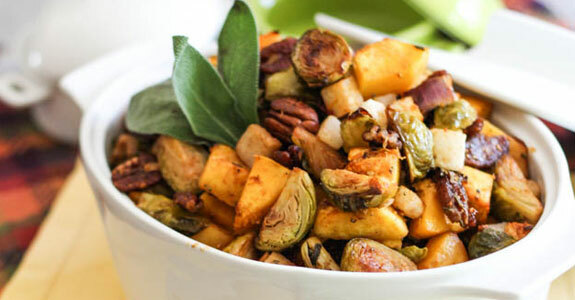 Brussels sprouts are great for any season but this recipe just screams fall. The chestnuts increase the difficulty a touch, but it’s worth it for this fresh-from-the-harvest Paleo-perfect dish. The creamy, nutty chestnuts marry deliciously with the earthy Brussels sprout flavor and the apple brightens up the whole dish. Wake up with Brussels sprouts and you’ll start your morning with a serving of vegetables as well as a dose of protein from eggs. It’s a down-home recipe that keeps with the Paleo eating guidelines but makes you marvel at how good healthy food can taste. This might be the ultimate Brussels sprouts recipe of all time. It’s the fresh herbs that do it – they bring the flavor to a new level. The cilantro, mint, honey and fish oil give it a Thai influence that would be a perfect side dish to a roasted fish, but is hearty enough to stand on its own, too. This recipe uses maple syrup. Is that Paleo? You bet – as long as it’s real maple syrup. There’s a myth out there that only grade B maple syrup is Paleo because it’s darker and, people assume, less processed. But that’s not true! Grade B syrup is simply harvested later in the season. 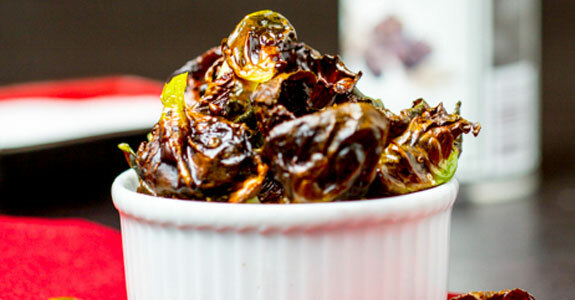 So pick Grade A or Grade B and make yourself a salty-sweet Brussels sprout treat! Cheese…Paleo or no? There are differences of opinion on this but the reality is that hard cheeses are often bereft of almost all carbs, so they fit a Paleo diet better than you might think. Still, if you want to cut down further on the dairy, use coconut oil instead of butter. Umami… it’s the flavor that isn’t salty, sweet, or spicy and it’s a great way to describe the savory flavor of a roasted Brussels sprout. These sprouts are kicked up with those other flavor sensations as well – honey, hot pepper, and a little apple cider round out the perfect palate bite. Blueberries and Brussels sprouts?! You bet! 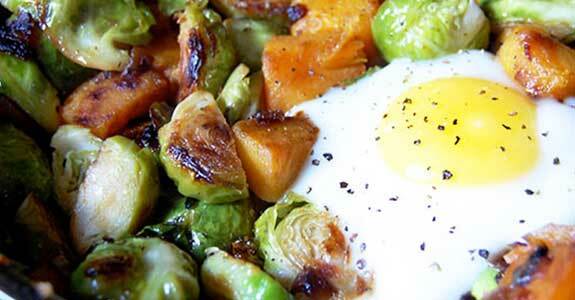 This dish is a great example of how Brussels sprouts are great in any season. 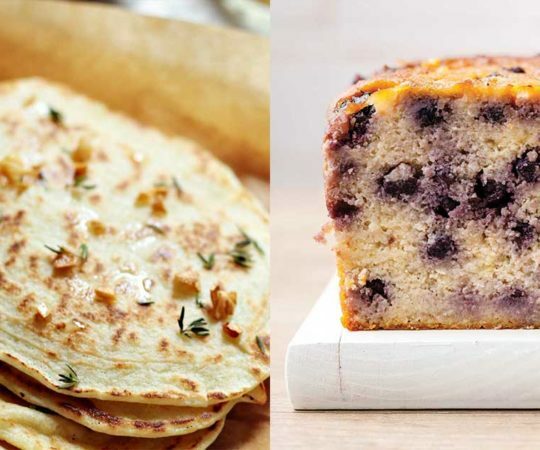 You can make this year round, but give it a try in later summer when blueberries are in season. Even great at room temperature for a picnic! After years of being told bacon is the antithesis of healthful eating, some of us still have hang-ups about eating it. But turkey bacon always works just as well! And this recipe throws in some yummy pine nuts that complement the nutty flavor of the Brussels sprouts perfectly. This great twist on the classic balsamic-glazed Brussels sprouts adds the bright flavor and antioxidant power of pomegranate. Note that this recipe uses more Paleo-friendly ghee instead of regular butter. To take your Paleo to another level, try substituting coconut oil! 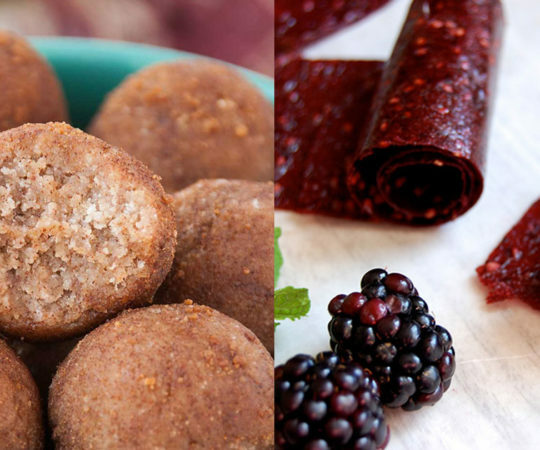 Looking for a new, Paleo holiday side dish? This is for you. It has all the flavors of early winter with squash and sage and rosemary and the roasting process gives all of the ingredients just a hint of sweetness. 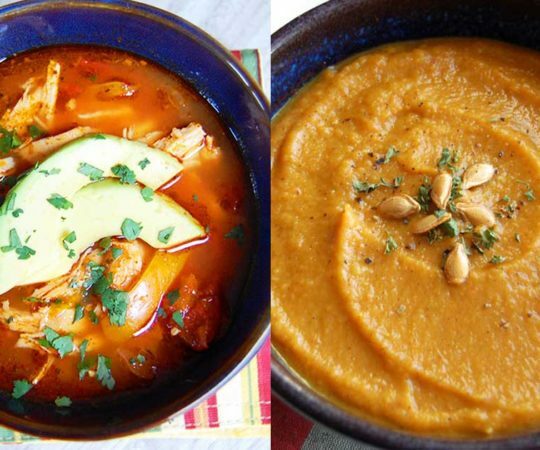 Note that this recipe uses coconut oil – a Paleo favorite! Honey provides sweetness while balsamic vinegar provides a tartness that makes these Brussels sprouts extra special. 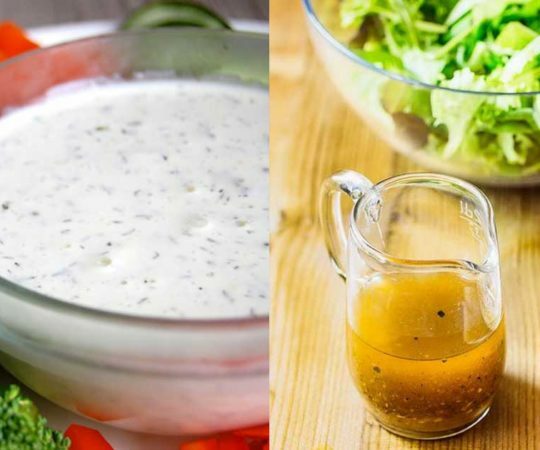 Try them as a side dish once and we guarantee you’ll want to make them again and again. They’re that good. Vegetables for breakfast?! You bet! These Sweet Chili Brussels Sprouts are made with maple syrup so that’s breakfast enough for me. And did you know maple syrup is a-okay for all you Paleo buffs out there? Sure is, as long as it’s real maple syrup – none of that Mrs. Fake syrup stuff! You know how they say everything is better with bacon? Well, it’s true. This is the recipe to change your 7-year-old’s mind about Brussels sprouts. Those cute little mini cabbages are shredded up, tossed with a tangy, spicy dressing, and topped off with – you got it! Bacon! This recipe will honestly have you tossing out potato chips for good. You can thank the truffle oil for that. The crisp and delicately crunchy Brussels sprouts leaves have little taste at all but the truffle oil and touch of salt give you a sinfully rich, satisfying taste that will have you craving these new chips. 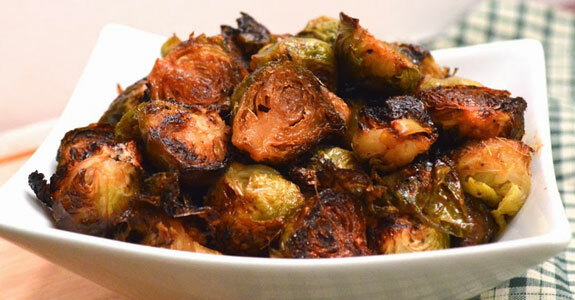 If you like it hot, you’ll love these sprouts. They start out innocuously enough but when you put those jalapeño slices in the oven to roast with the Brussels sprouts and then add in some thinly sliced garlic too, you’d better be ready for a mouthful! Wanna kick up the flavor? Use bacon fat to roast the sprouts in! This is one of the best Brussels sprouts recipes you’ll try, and much of the credit has to be given to the bacon. 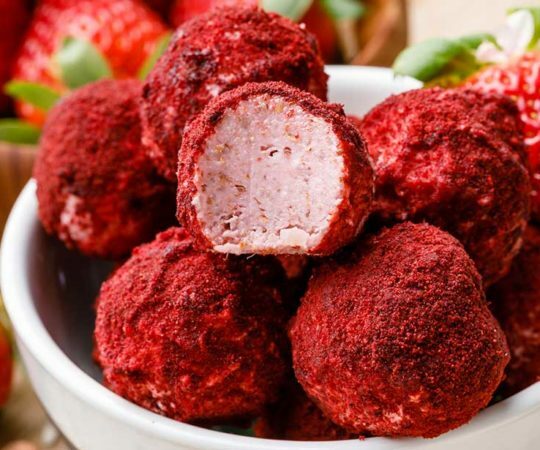 It provides a savory flavor that makes them extra good and actually makes you want to gobble them down. Dairy is one of those borderline Paleo items. 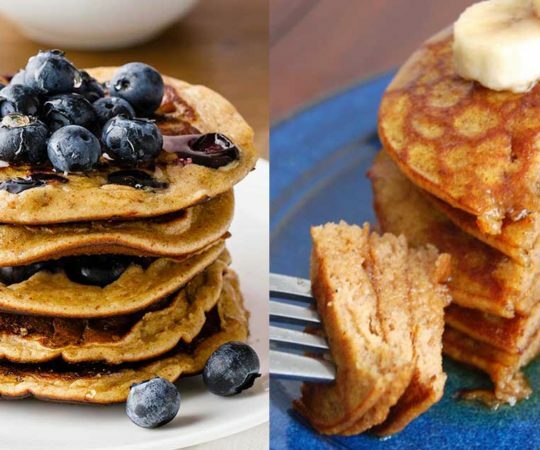 I say this recipe is a Paleo prize because you use heavy whipping cream and ghee, both of which have very high fat contents and very low carb contents. And besides, who wants to miss savory Brussels sprouts with cream, butter, and bacon?! Loving your Paleo diet but occasionally miss Asian takeout? Now you can have the best of both worlds. This recipe is a great example of how almost any flavor profile goes with Brussels sprouts and it uses coconut aminos instead of soy sauce so it’s perfectly Paleo! Here’s another one of those recipes that proves that Brussels sprouts are a year-round vegetable. The earthiness of the shredded sprouts absolutely springs to life with the tangy-tart grapefruit slices. Pecans add a great crunch to this fabulous summer side salad. This is for all of you who think you’re supposed to hate Brussels sprouts – this recipe will change your mind and to make it even better, it’s Paleo! For your next summer cookout, substitute this for the potato salad. The apples and hazelnuts give it a great crunch while the Paleo mayo (recipe included) brings it all together.